Striking landscapes, tumultuous history, soul-satisfying food and oodles of Southern charm await visitors to Georgia and the Carolinas. 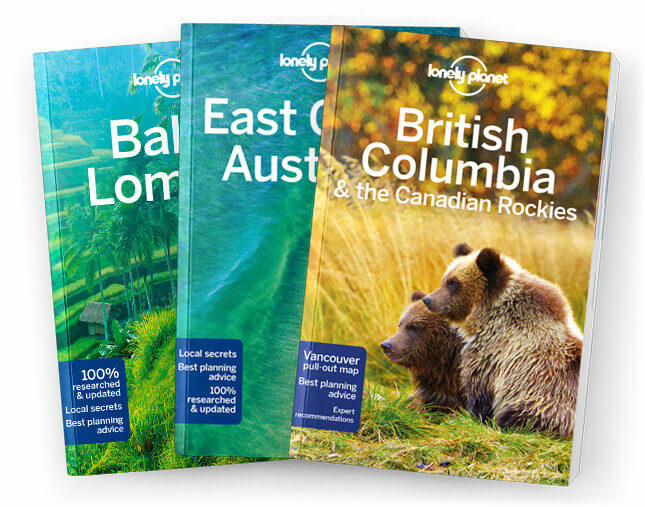 Lonely Planet will get you to the heart of Georgia & the Carolinas, with amazing travel experiences and the best planning advice. Lonely Planet’s Georgia & the Carolinas is your passport to the most relevant, up-to-date advice on what to see and skip, and what hidden discoveries await you. Take a thoughtful trip around Atlanta’s Center for Civil & Human Rights, hike in the stunning Great Smoky Mountains National Park, admire Charleston’s antebellum architecture and feast on low-country fare – all with your trusted travel companion. Get to the heart of Georgia & the Carolinas and begin your journey now!